Driveway Gates - Beddington Single Swing Driveway Gate - 4 ' 7"
Please Select an Option: 4 ' 7" 5' .75" 5' 6.5" 6' .25 6' 6" 6' 11.25" 7' 5.5" 7' 11.25" 8' 5" 8' 10.75" 9' 4.5" 9' 10.25" 10' 4" 10' 9.75" 11' 3.5" 11' 9.25" 12' 3" 12' 8.75" 13' 2.5" 14' 2" 14' 7.75" 15' 1.5" 15' 7.25"
When you purchase driveway gates, you want to know you're getting quality gates that will last you a lifetime. Well rest easy because when you buy a gate from us you know you're getting a gate of distinction and beauty. 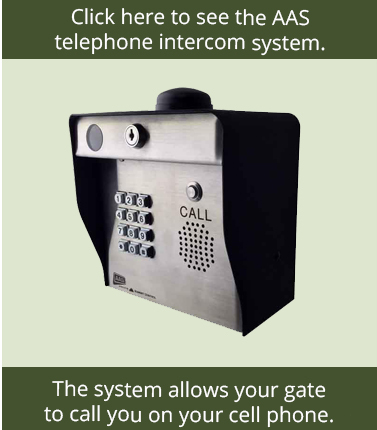 Each of our gates are constructed from 6061-T6 rust free wrought iron aluminum alloy. That is a high grade alloy with a yield strength of about 20,000 to 30,000 pounds per square inch. Why do we use such strong alloy? Because we know we have to offer the best to our customers. You get the best in resiliency and durability, so we can provide you with a quality, dent resistant, and charming gate. We also understand that shipping an item sometimes isn't the easiest of trips. We use this higher grade of aluminum to avoid shipping damage. 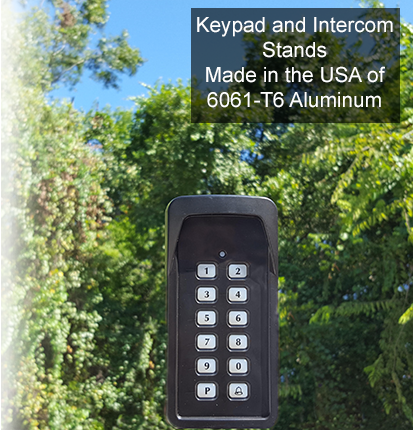 Most companies use 6063 aluminum which is a weaker grade and does not yield at the same weight the 6061-T6 does. It is too inadequate to withstand life's dents and dings, because other companies forget you the consumer can't be worried that your gate looks overused, old, and decrepit. When your gate gets bumped or hit it should form back to its original shape. With 6101-T6, when pressure is exerted on the material it yields to the pressure, and when the pressure is released it regains its original frame. 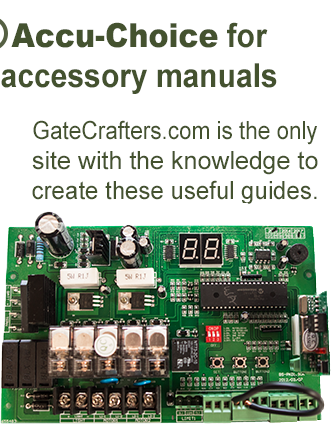 Not only do we use the best alloy we can - we also have other great things that come included. Once you decide on the design you want, choose your length and add it to your shopping cart. Then choose any ornaments you may want to add to this design that are down the left hand side of the screen and add those to the shopping cart as well. Proceed with checkout. 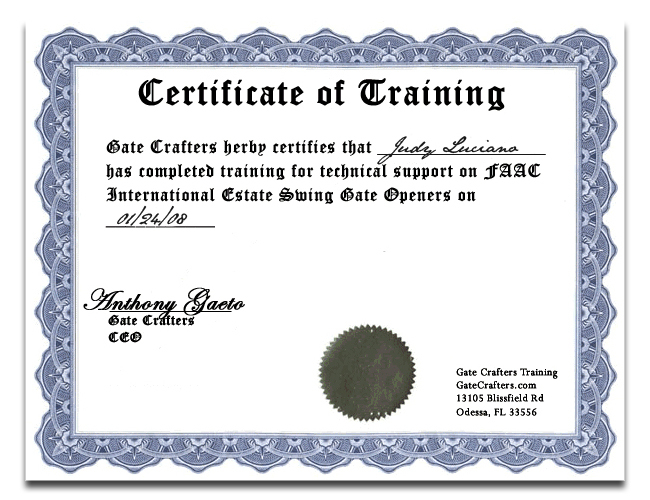 After checkout our gate design staff will contact you via email to help you position your ornaments and go over your design to be sure we are producing the driveway gate that you envision on your property. After confirmation of design we will usher your gate through the manufacturing process and update you as it moves through our various quality checks and completions. Standard production lead times are approximately 5-6 weeks as of the time of this listing.